Is it possible to travel New Zealand on a budget? That’s a question I’ve been asked countless times. 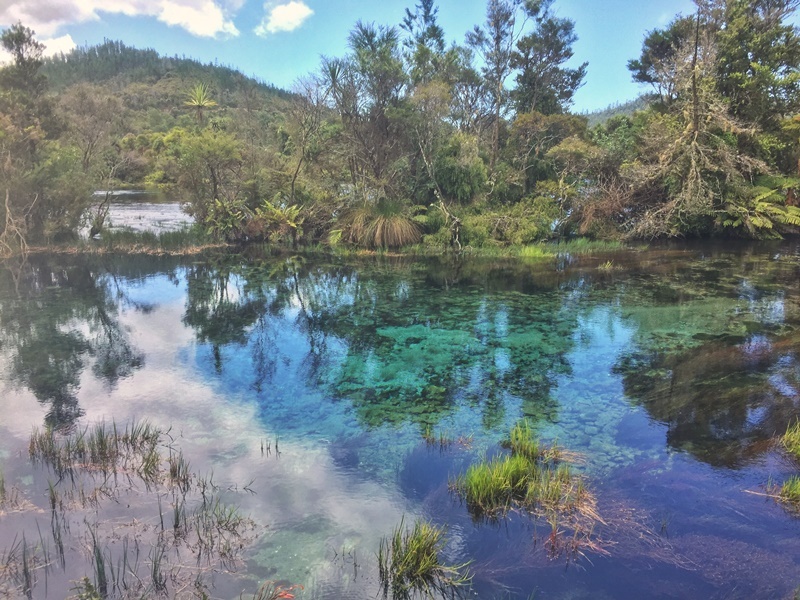 It’s no secret New Zealand is an expensive travel destination with all of the high-end bucket list activities available in addition to the day-to-day costs. Since returning home to NZ for my longest stint after University, I’ve been making sure I travel to new parts of the country while being based in the Wellington area. The following are five ways I’ve used to save money while exploring New Zealand over the last few months that you can easily use too. You’ve no doubt heard about housesitting by now (a.k.a. Petsitting). 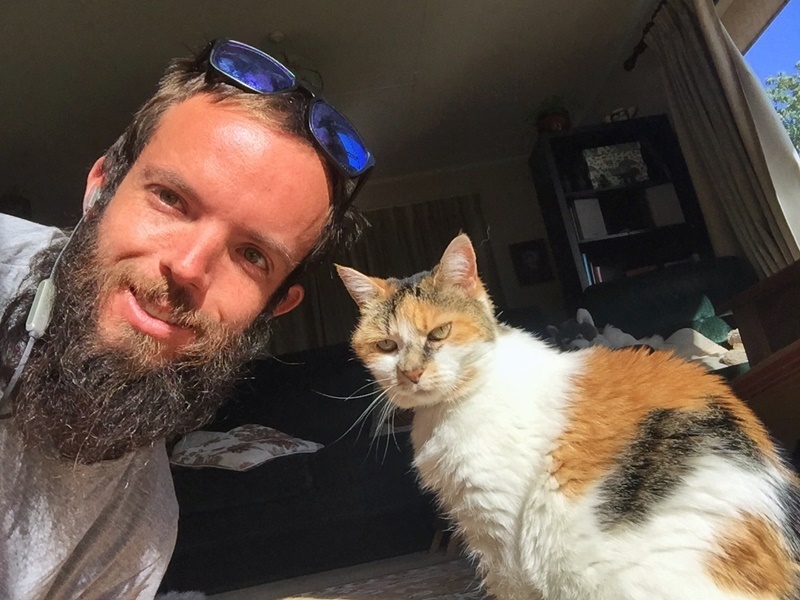 I’ve looked after cats at for friends a number of times (including in NZ), but it wasn’t until the end of 2018 that I used a formal online housesitting site. There are plenty of housesitting websites out there, but the one I heard about the most since getting back for NZ specific house sits is kiwihousesitters.co.nz. I’ve met several backpackers who have used the website, and have friends in Auckland who’ve been continuously housesitting around Auckland for over 6 months. What I’m trying to say is there appears to be a reasonable supply and demand. I looked after a cat, Gypsy, in Nelson for 10 days. A new place for me in New Zealand and close to Golden Bay and Abel Tasman NP. The cost of a membership to Kiwi House Sitters is NZ$70 (per year), and you can link your account to several other housesitting sites specializing in other countries. This means your reviews carry over which is nice as getting that first review isn’t easy! As one who stays in hostels 95%+ of the time, I’d have stayed at The Bug Backpackers when I went to Nelson. At NZ$21 on Booking.com I would have spent ~$210 dollars staying there for 10 nights at full price. As you can see, the $70 it costs to subscribe to Kiwi House Sitters pays for itself quickly. If you’re a couple (most people prefer having couples house sit) imagine the savings! Housesitting definitely helps you if your goal is to figure out the cheapest way to travel New Zealand. Grabaseat.co.nz is a daily flights website run by AirNZ. At midnight every night, new deals are posted on Grabaseat for domestic and international flights. A lot of the time the flights will be for 2+ months in advance, but it’s worth the 10 seconds to check each day to see if there are some flights relevant for you. Sometimes the tickets are for the same week which is epic. I saw tickets over the Christmas period that were less than NZ$600 return from Auckland to San Francisco! I’ve just looked now and they have tickets from Wellington to Melbourne for $148 one way which is a great deal (another $20 for checked luggage). This is as good as it gets, especially given AirAsia have stopped their Auckland to Gold Coast route. Across the board, I’ve found Booking.com to be the cheapest website to book accommodation in New Zealand. 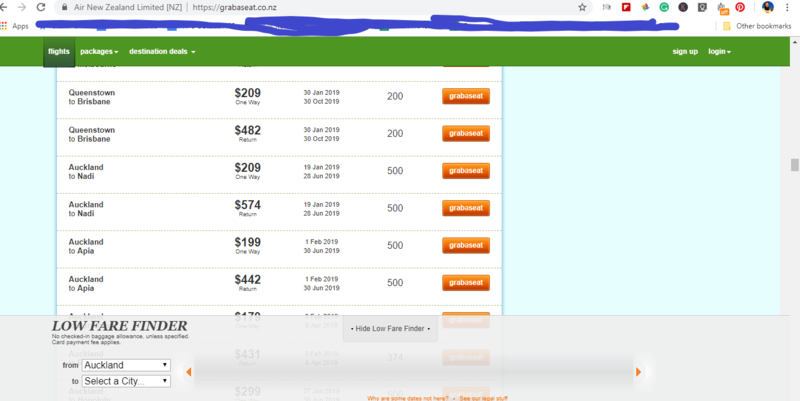 I’ve managed to get over 40% off two of my stays in New Zealand thanks to some deals that are flying around. When I visited Whangarei, I spent 3 nights in the Jailhouse accommodation. The total cost was NZ$90. I got NZ$37 of that back by using one of the codes below, paid straight into my account. $37/90 = a 41% saving. And the minimum spend was $50. You can click on any of the below links, and you’ll see a pop up telling you what the discount is. You’ll also see the minimum spent in lower text. When you make your booking, you’ll pay the full price, then after your stay has been confirmed you’ll receive the cash back in your account ~30 days later. As you can see, you could save up to 50% off if you scrap over the minimum spend. Not bad! Do take note of the minimum spend in the small text on the popup image. If these deals are no longer working when you click them, do let me know. Note: you can only do the offer once for each currency. You can see each links currency when you click on them below. Discount 1, 2, 3, and 4. 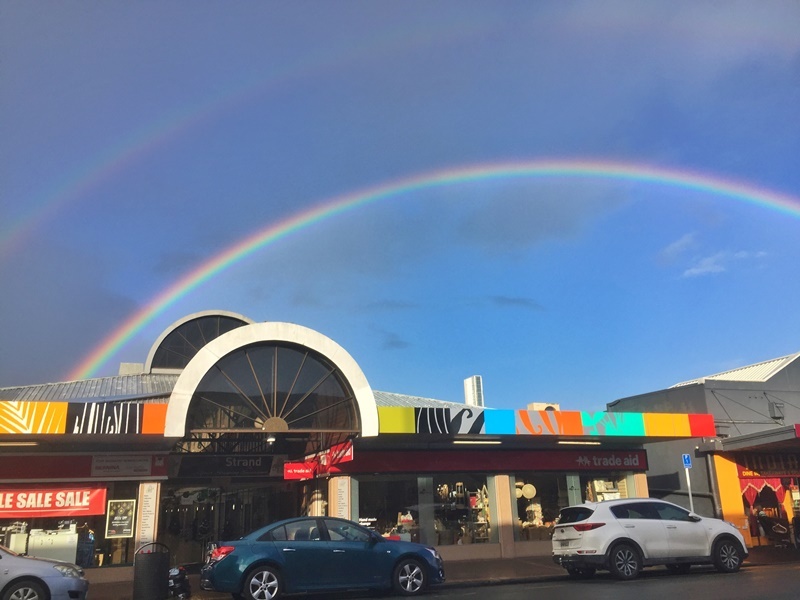 There are several daily deal websites competing in New Zealand and you can get some great savings pretty much every day of the year for some of the most popular experiences. In backpacker circles the one that is used most often is BookMe.co.nz. I used the site to book myself a last minute spot on the Golden Bay and Abel Tasman tour which I reviewed. The usual price is $206 when you book it through the official Tasman Tours website, but on BookMe, you can book the tour for $123.60. A massive saving! Expand this out to a family of four on a similarly priced activity and your saving hundreds of dollars by simply checking out a few of the daily deal sites to see if they have discounted prices. Hitchhiking to Arthur’s Pass (where this hike is) was a great idea! I shared stories about 10 people who picked me up while hitchhiking in New Zealand as I love it…most of the time anyway. If you are confident, go ahead and give hitchhiking a try as it’s a great country to do so, especially for first timers. Don’t feel pressure to do so though as I wouldn’t want you to blame me if something went wrong! 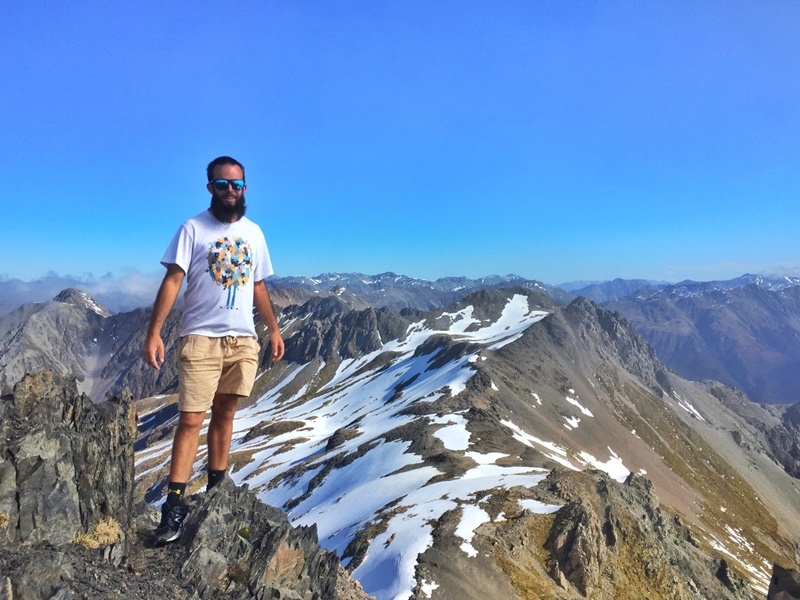 Honestly though, I remember being at Arthurs Pass and the team at the information site there recommended hitchhiking to and from the Bealy Spur hiking trail which was 12km away. If you don’t have a car, it’s essentially your only way to get there. Fortunately, it is super easy! If you’d like to ask me any questions about hitchhiking I’m happy to chat, and give you any advice I can. My main tip is to read the specific Hitchwiki for your location before you set out for specifics, especially starting points. I remember trying to hitchhike in Greene in 2017. Hitchwiki said it was nigh on impossible to do so…it was. I spent hours trying to hitch a ride with no success. 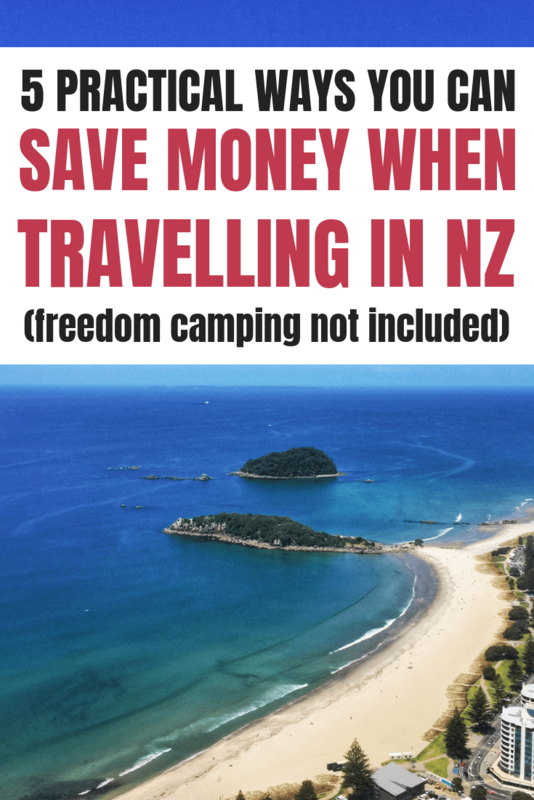 There are dozens of other ways you can save money in New Zealand such as going to the cheaper petrol stations, Couchsurfing, dumpster diving (I met a diver in Whangarei), Couchsurfing, and much, much more that can be found in this long list of budget travel tips.